Relations: Celebrating Singapore's Connections with Europe is one such contribution to the wide collection of books commemorating Singapore's 50th birthday. The essays and articles in this edited volume capture historical moments, reveal the heartfelt wishes and thoughtful comments of Europeans who have made Singapore their home, chronicle some of the long-standing partnerships and ponder the future challenges of Singapore. 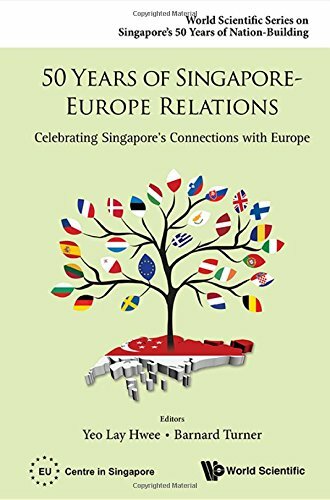 This unique book contains a wide range of essays and articles reflecting on the strong connections that Singapore enjoys with Europe, not only at the official level, but also through the contributions that Europeans and European companies have made â€” and continue to make â€” which enrich Singaporean society. These essays provide a kaleidoscope of views on Singapore â€” they explore how close ties and partnerships are forged between nations, how businesses see Singapore as a trustworthy partner and place to invest and establish roots, and, at a more personal level, the articles also present different perspectives on the strengths, and at times, the weaknesses of Singapore as viewed through the eyes of Europeans who live and work in Singapore and consider it as their home. In commemorating Singapore's 50th birthday, this book will add to the understanding of the richness and diversity of Singapore society, and help readers appreciate and reflect on how openness and connectivity have contributed to the success of Singapore in its first 50 years. 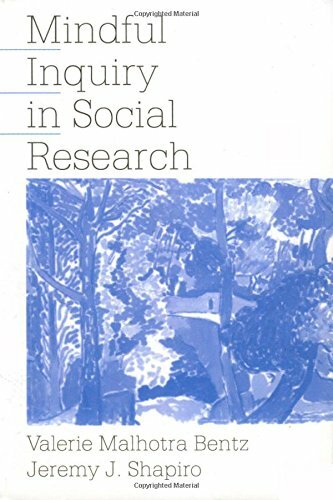 Readership: General readers who are interested in looking back at the varied dimensions and aspects of ties between Singapore and Europe over the years; students of political science, international relations and European Studies.